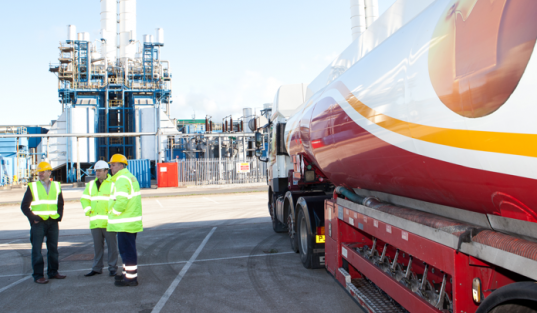 If you are based in Plymouth and you need a red diesel delivery, we can help. Crown Oil are red diesel suppliers in Plymouth and we also supply all types of business sectors across the United Kingdom. We have hundreds of supply depots strategically located across the country, perfect for multi-location companies requiring frequent deliveries. We have been delivering red diesel to the public and private sector for over 65 years. Our reliability and great prices have made us one of the leading national fuel suppliers. Call 0845 313 0845 to arrange your red diesel delivery. If you need an emergency delivery, we will do our best to deliver sameday. Plymouth is an excellent city for a young family wishing to embark on a new adventure of a lifetime. Plymouth offers fantastic lower than national average house prices with scenic walks and beautiful views of the English coast. The expanding city has job prospects for many tradesmen and women in the construction industry with superb rates of pay and affordable rental accommodation. Plymouth is home to the French ferry company Brittany Ferries who daily sail from Plymouth to Santander in Spain. As Plymouth is on the Southern coast of England it receives the icy prevailing winds from the Baltic states causing regular freezing temperatures. Red diesel gives the homeowner a unique chance to lower the annual household bill for heating. Red diesel is a much cheaper alternative to gas or electricity powered heating solutions. Red diesel is a safe and reliable fuel for use in all residential and commercial premises whose owners wish to considerably reduce the heating costs. Gas and electric prices soar in price nearly every three months causing many people to pay huge quarterly bills for heating costs or force others not to have the heating on at all. Red diesel is the perfect solution as it is a cheap and easily used fuel. Red diesel suppliers in Plymouth can deliver supplies to any location virtually any day and at times specified by the customer. This results in a perfect fuel source to heat the home, factory or office, on a 24 hour a day basis which is extremely cheap. The equipment required to use red diesel as a fuel is easily installed and with the cheapness of the red diesel will soon pay for itself. Red diesel suppliers offer the perfect residential and commercial solutions for heating all buildings.